The emergence of the summer rugby scene world wide has allowed the Wanderers to compete in a number of tournaments throughout the offseason. 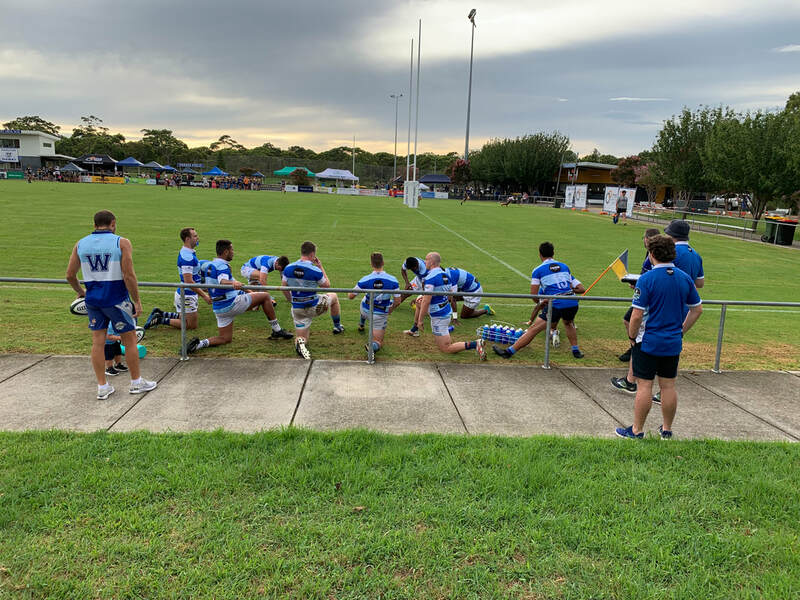 7s rugby having made the Olympic schedule has seen a massive rise in participation for rugby in general but the lesser known 10s rugby certainly has a place in its own right during the summer. 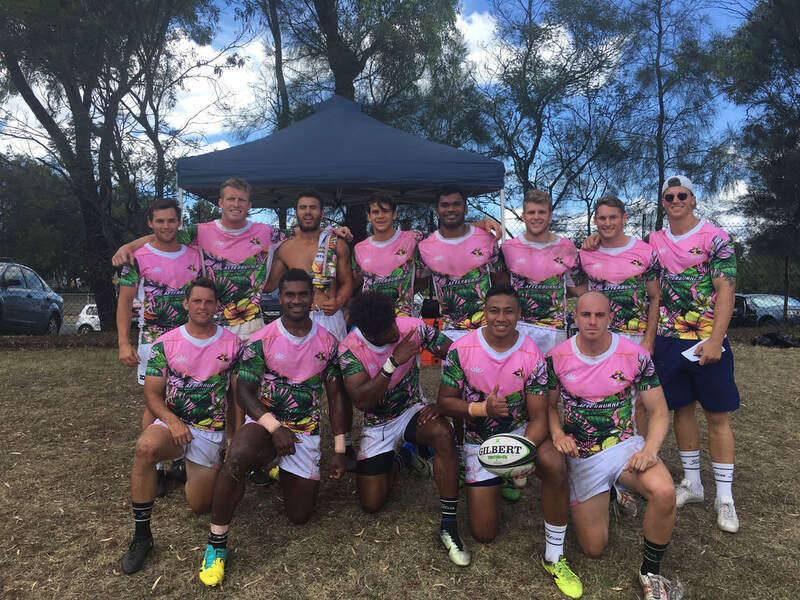 Lake Macquarie 7s - 16th Feb - Mens invitational team "The Toucans"